Home Smart Living Microsoft Rolls Out An App Store On Android! Until now one would have thought that the Microsoft applications are only for Microsoft phones. 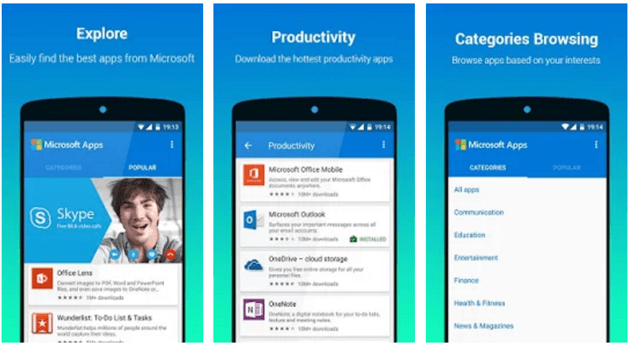 Recently Microsoft has launched its own app store on Android’s Google App Store. One can download the Microsoft’s new Android app store entitled “Microsoft Apps” with which the Microsoft’s app’s that are android-compatible can be downloaded. 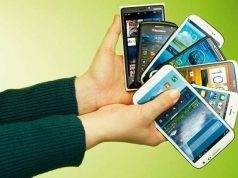 This store is in the form of an app which shows all the android based applications in one place which will not be paid. It resembles the Google’s app store which consists of many categories. This app comprises of categories such as productivity, education, communication, finance etc. According to Microsoft, it permits you to see the apps you’ve already installed on your phone. Microsoft app contains around 80 apps, including Skype, OneDrive, Office, Outlook, OneNote etc. 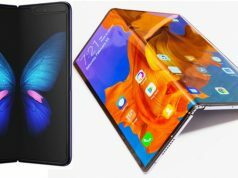 While the Windows 10 mobile is yet to show its stature, the supremacy of android in the mobile system, means that Microsoft has to make its existence felt on the boards. By launching its own app, it could allow the users to use their apps if they are on Windows 10 OS mobile. It could be the first major step by Microsoft to strengthen its ties with the world of Android. As the Amazon launched its own app store in the early 2011 against the Google app for android phones and tablets, Microsoft probably isn’t ready for such severe step. The company remains dedicated to its new Windows 10 operating system, despite the common deficiency of enjoyment or momentum. Many, including Steve Ballmer believe that the android applications should run on the windows 10 operating system. Microsoft has patched up with Cyanogen, the company which makes its own version of android & one can use the Cyanogen phones that come with pre-installed Microsoft apps. With the number of Microsoft apps on Android increasing considerably these days, it’s pretty clear that such a program could really extend its reach. It’s still hard to believe that too many people would actually adapt to this and continue using it in the long run. Microsoft is hoping for the best in 2016 as much as we all are! 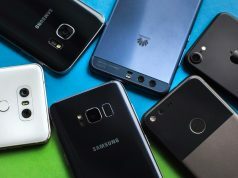 In case you feel like upgrading to a latest smartphone, you can sell your old mobiles at Cashify for instant cash along with a free schedule. Previous articleMicrosoft Announces Xbox One Backward Compatibility Games! 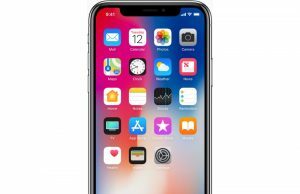 Is The iPhone X Worth Rs 1,00,000?